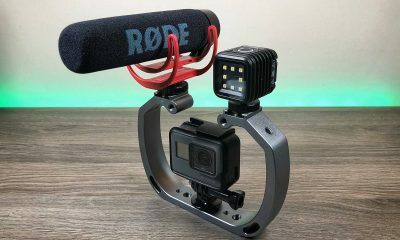 Should You Enable EIS On Your GoPro When Filming With A Gimbal? 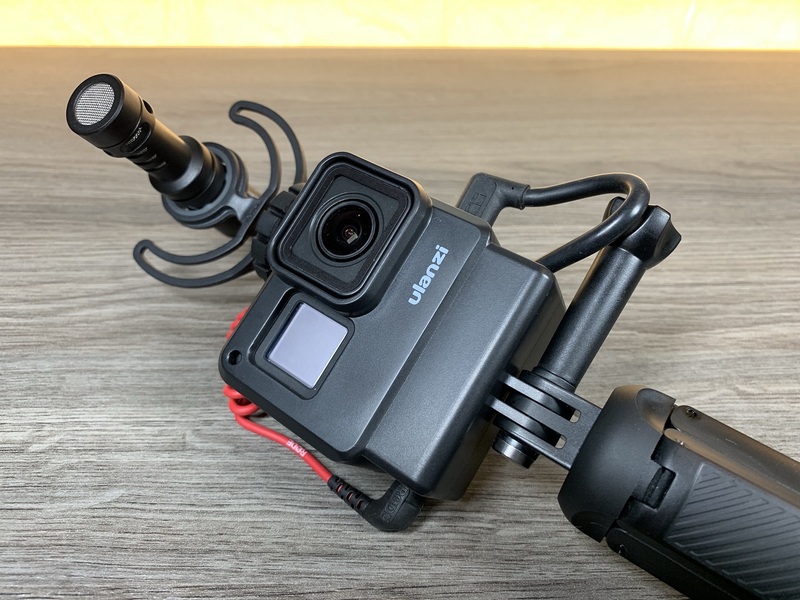 A very common question I get asked on a regular basis is “Should I turn on EIS on my GoPro when using it with a gimbal?”. 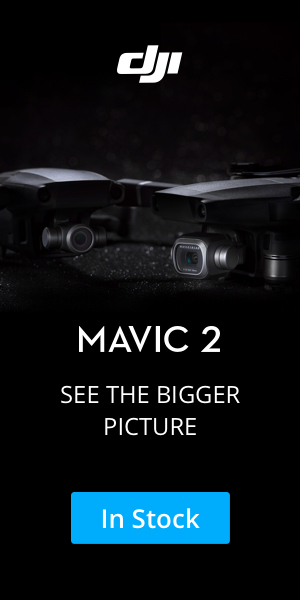 The answer is simple, Yes! 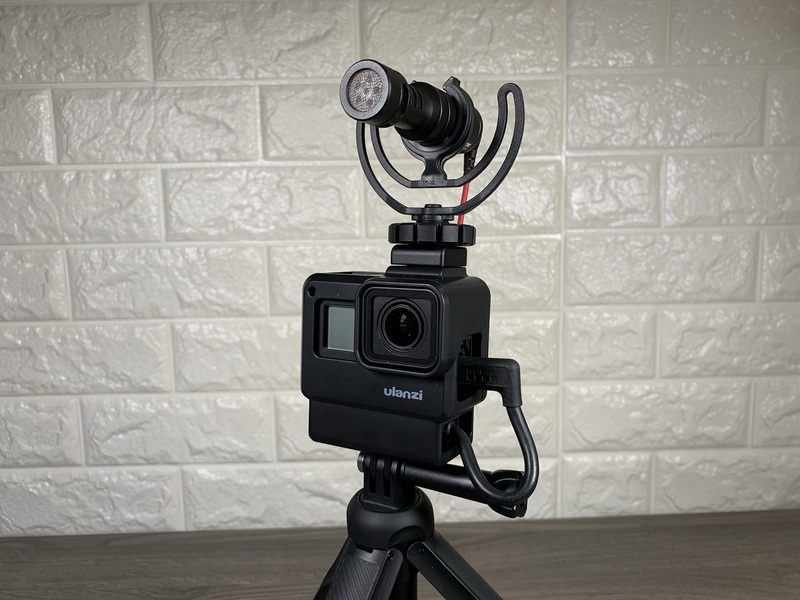 EIS stands for electronic image stabilization and it is built into the GoPro Hero 5 Black and the GoPro Hero 6 Black. 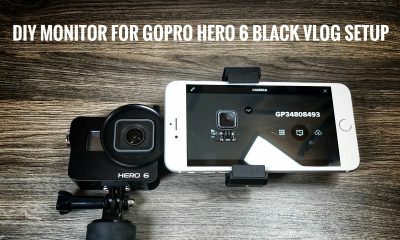 Under normal usage, this helps to smooth out the video when using your GoPro. 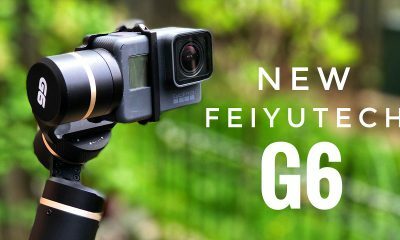 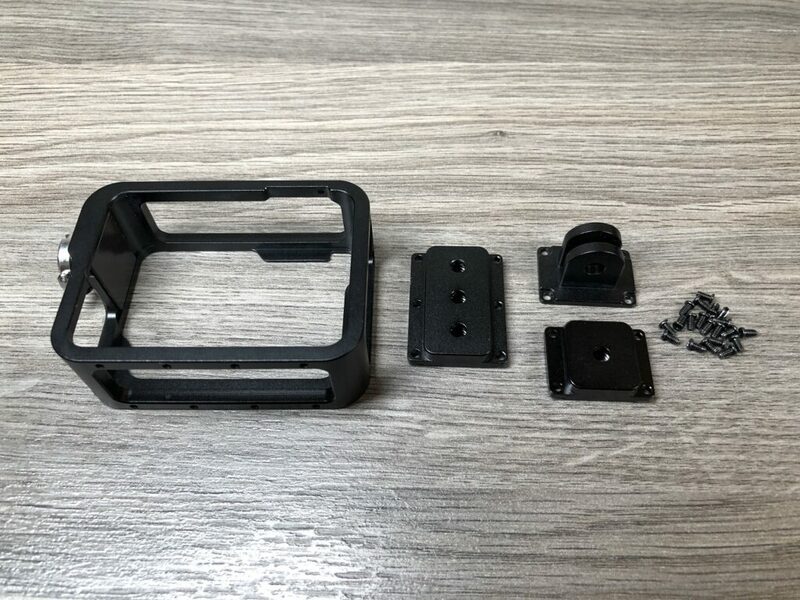 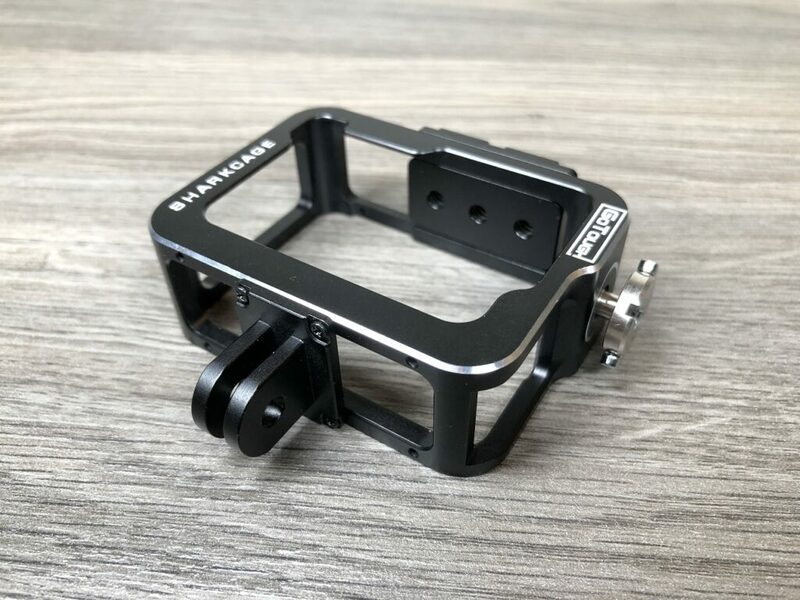 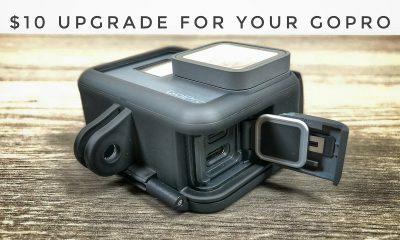 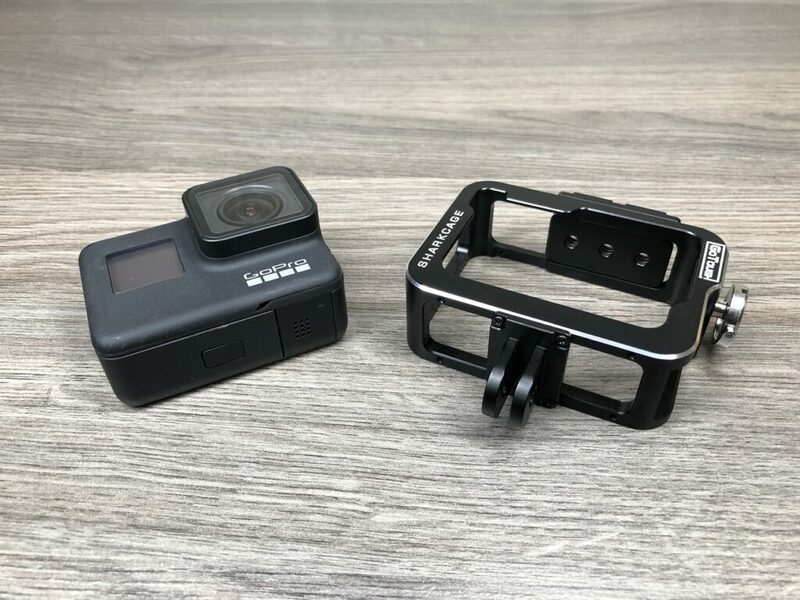 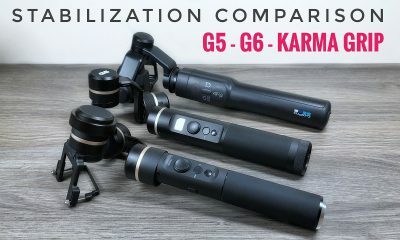 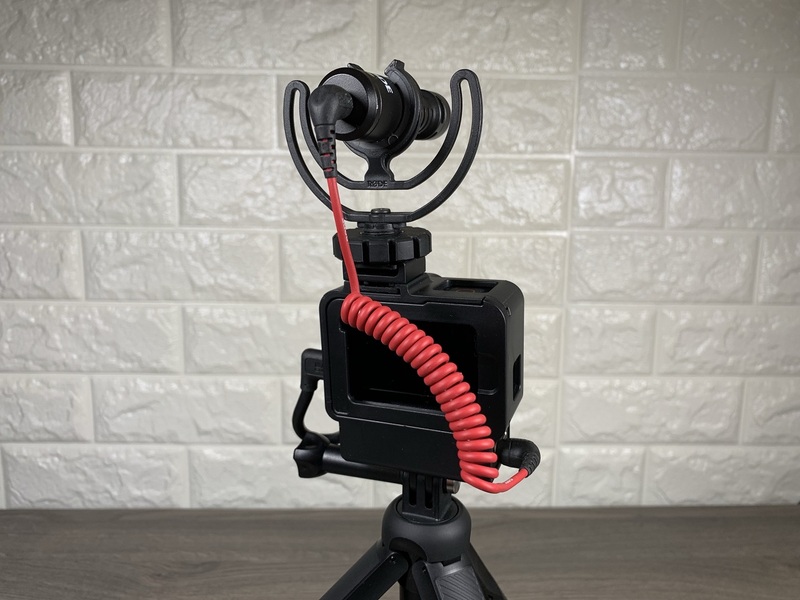 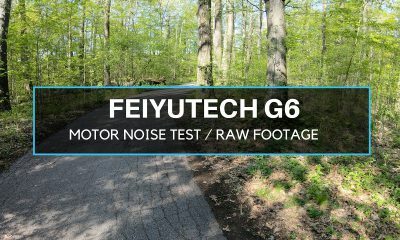 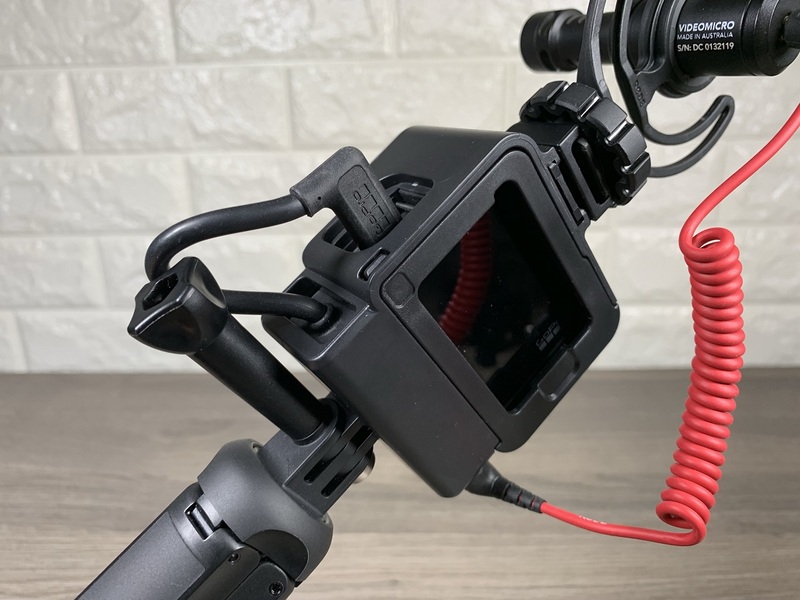 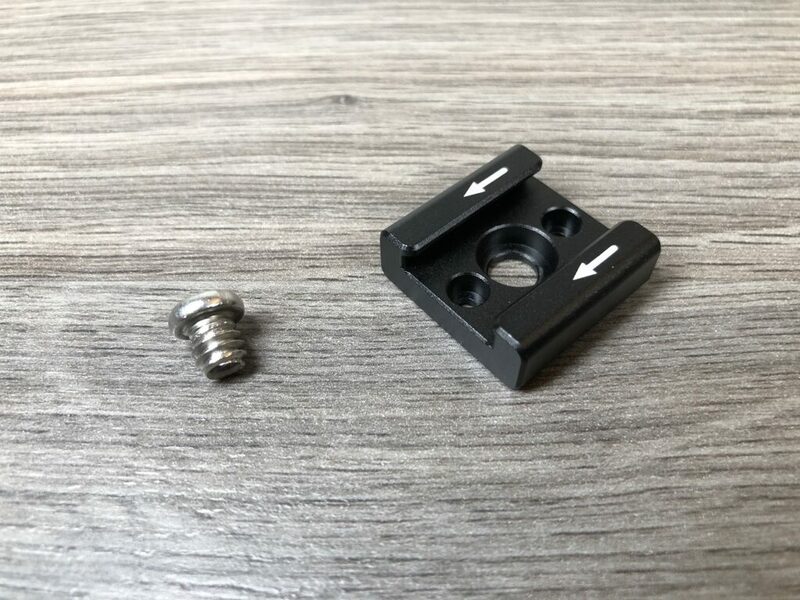 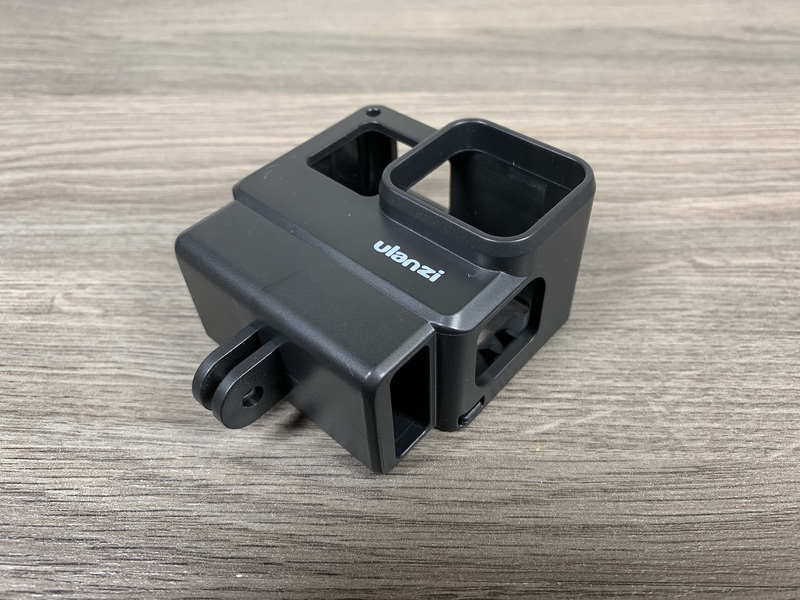 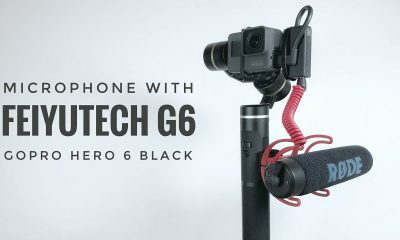 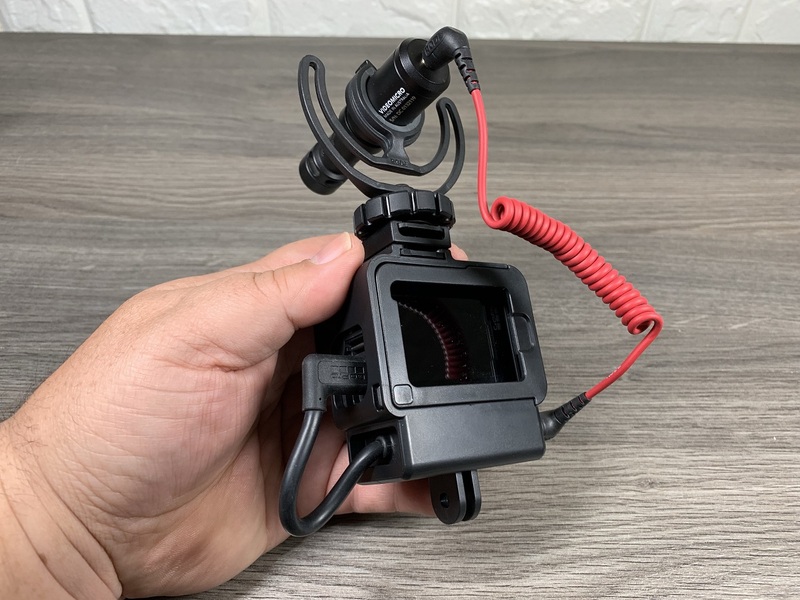 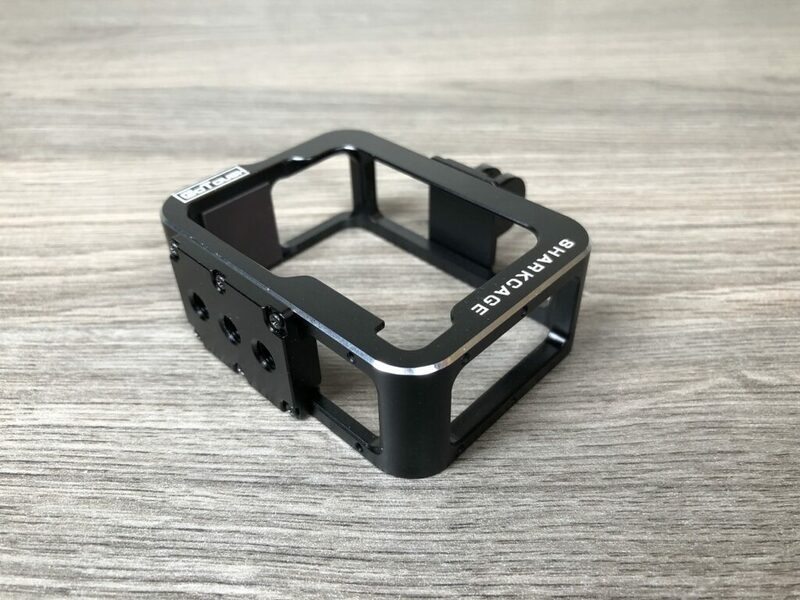 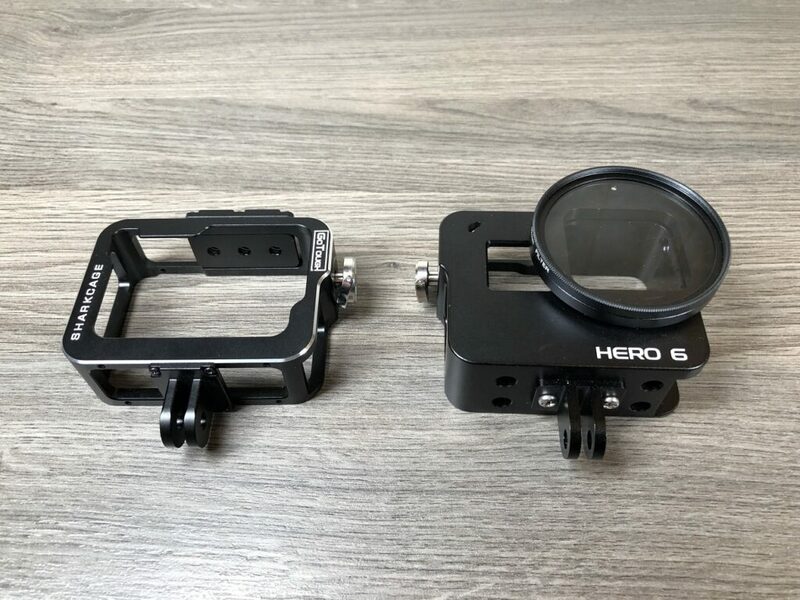 But it can also help polish the video that you capture when it is mounted in a GoPro gimbal such as the FeiyuTech G5 or the newer FeiyuTech G6. 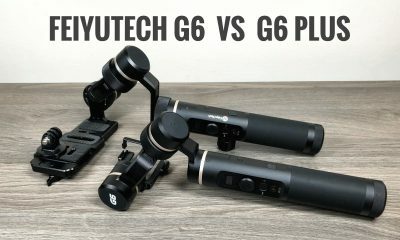 I have put together a video sample doing a side by side comparison when EIS is turned on and when it is turned off to show you the difference and it is actually quite dramatic. 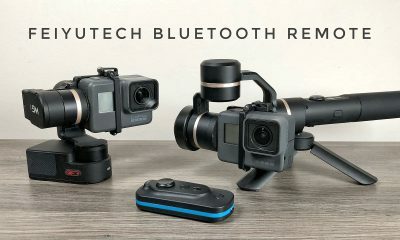 Equipment used in this video.